Violet Hunter approaches Holmes for what is essentially advice on a job offer. She has been offered a job as a governess by Jephro Rucastle to work at the Copper Beeches, his family home, at an astonishing wage. The only criteria is that she must wear what Rucastle and his wife dictate and that she must cut her hair short. After some reservation, Holmes suggests that she takes the job but must telegraph them in an emergency. 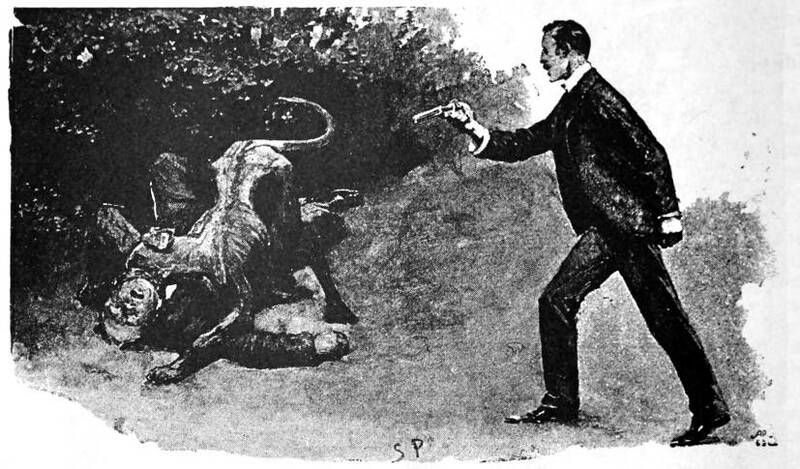 The story begin with Holmes being rather over critical towards Watson’s storytelling and narration of their adventures so far. He says that “You have degraded what should have been a course of lectures into a series of tales.” This of course reminds you that these are stories being told back to you and that we are truly reliant on Watson being a reliable and trustworthy narrator. There was also an interesting conversation between Holmes and Watson as they journey by train from London out to the Copper Beeches. Watson admires the quiet and peaceful countryside going by outside their carriage window but Holmes thinks otherwise. He says that the rolling countryside is an ideal location for criminal activities with houses isolated from one another. We also see Holmes’ deductive mind at work as he concocts seven different theories to the case before they have even arrived at the scene. While the ending felt a little rushed, and rather gruesome, it was overall an entertaining and enjoyable read. 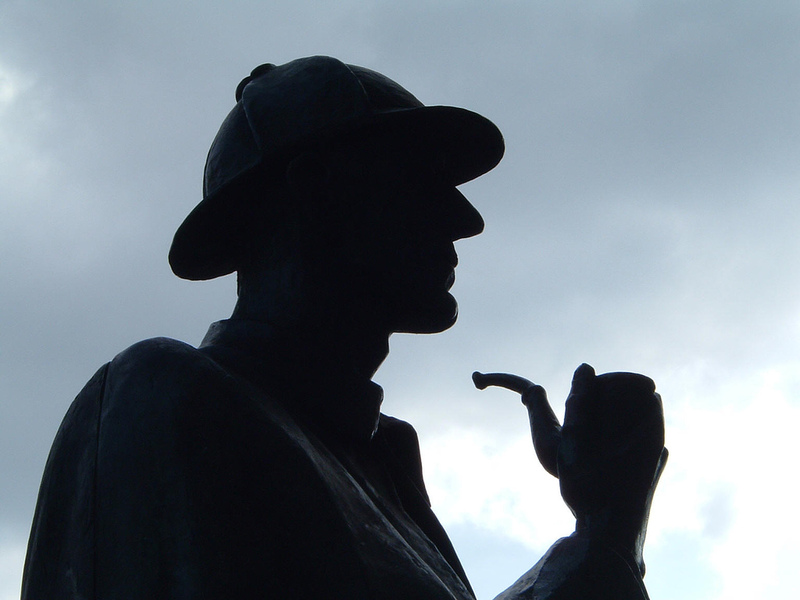 There is enough of a mystery and deductive reasoning to satisfy readers. Yet again though, the theme of father’s trying to stifle their daughter’s freedom raises its ugly head.